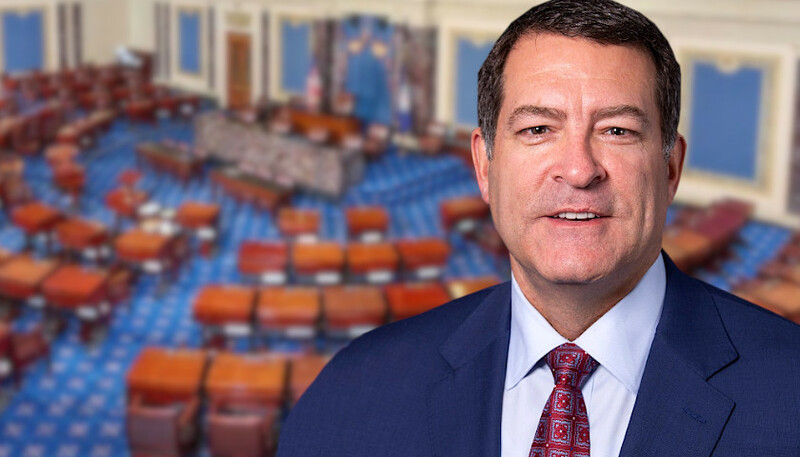 The House Steering Committee announced that U.S. Republican Rep. Mark Green of Tennessee is recommended to serve on the House Committee on Homeland Security and the House Committee on Oversight and Reform. This, according to a press release this week. The House is expected to vote and ratify Rep. Green’s assignments this week, the press release went on to say. Green represents Tennessee’s Seventh U.S. Congressional District. “A graduate of West Point, Rep. Green is a former Special Operations flight surgeon with three combat tours in the War on Terror. Green was part of the mission to capture Saddam Hussein and interviewed the former dictator for 6 hours on the night of his capture,” according to the press release. Rep. Green is also a former state legislator and successful businessman. The healthcare company Dr. Green founded garnered $200 million in annual revenue. He served in the Tennessee State Senate for six years, where he distinguished himself as a conservative leader fighting for freedom and smaller government. His chief legislative accomplishment was repealing the Hall Income Tax, the second time in U.S. history a state repealed an income tax, the press release said. “It has been an honor to serve our country fighting America’s enemies in Iraq and Afghanistan. It was also an honor serving in the State Senate,” the press release quoted Green as saying. As The Tennessee Star reported last month, the newly sworn-in Green has requested officials suspend his Congressional salary during the federal government shutdown. Also, as reported, during last year’s U.S. Congressional election, Green received endorsements from The Homeschool Legal Defense Association Action PAC, the National Federation for Independent Business, the National Rifle Association, and the National Right to Life.